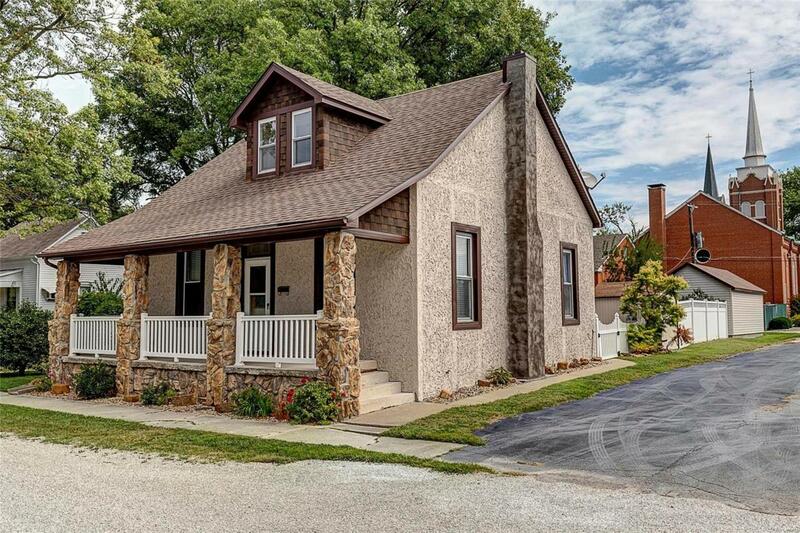 This 1-1/2 story oasis in the middle of Freeburg has too many updates to list here but numerous recent improvements make this one stand out. 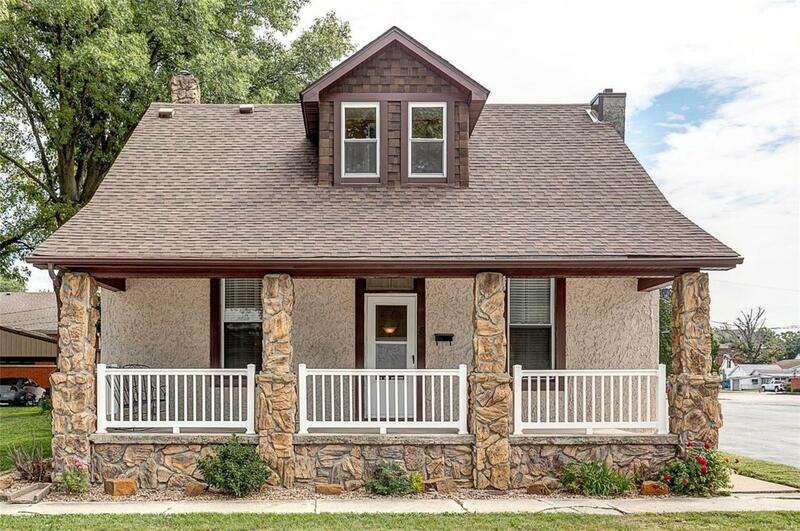 This home has a completely redone concrete stucco exterior which will last a lifetime. The backyard is fenced with a nice storage shed, a detached rear entry garage, plenty of space for sitting and relaxing in the shade or for your pets to run. 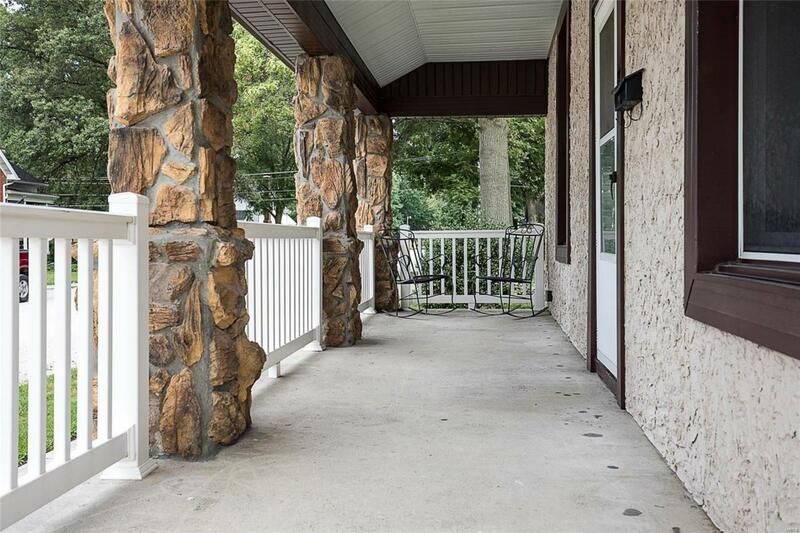 And you will love the full size-full-width front porch. Its the kind you will put your rocking chair on. This has a large eat-in kitchen with beautiful finishes, an adjacent large living room and along with the master bedroom, 2nd bedroom/utility room and bathroom all on the first floor makes one-floor living easy. The upstairs has a huge loft-style bedroom and one other bedroom. The basement has plenty of storage. 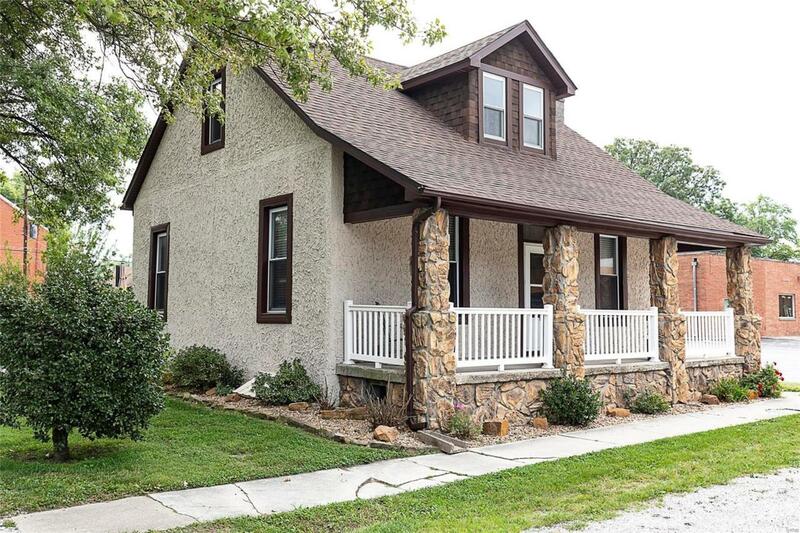 Great location in the heart of Freeburg with easy access to Scott Air Force Base, Parks and Schools, this one will not last very long. You better get over there and check it out right away.